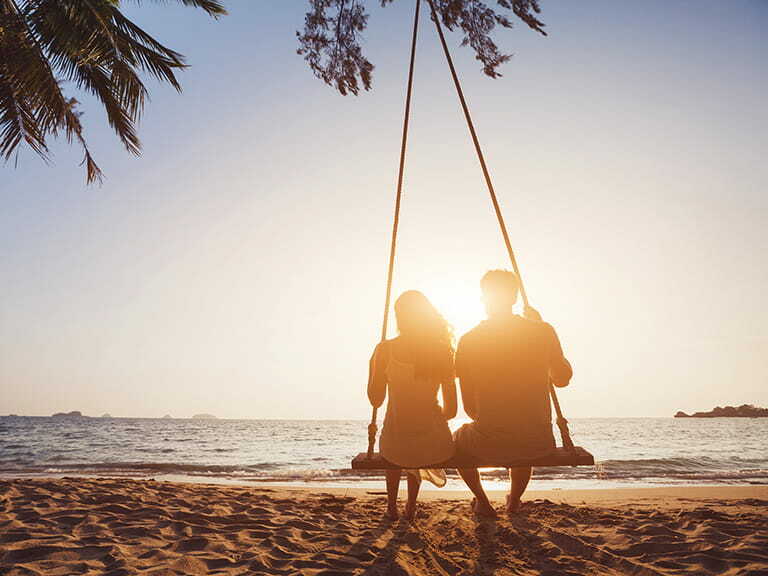 We take a look at some of the best dating websites for the over 50s, looking at how much they cost, the kind of people you can expect to meet, and the claims they make. 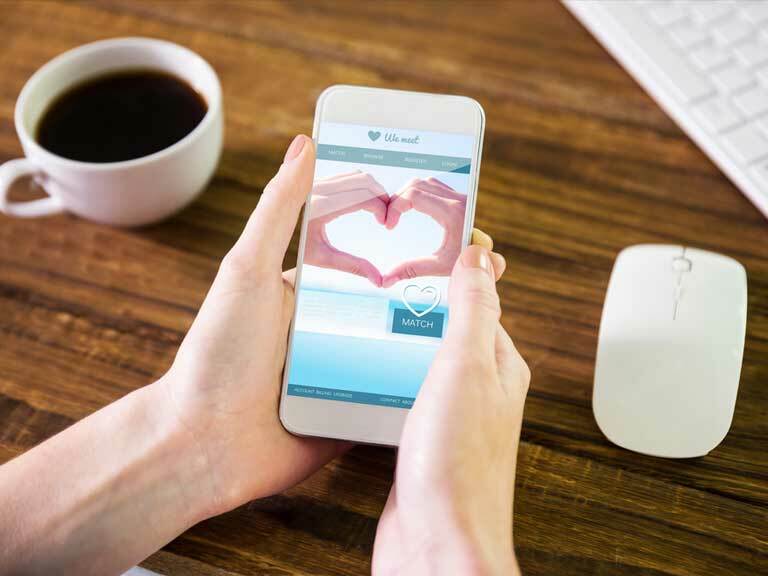 We look at some of the best dating websites for the over 50s, including those exclusively for a mature audience and sites based around interests we believe might be of interest. Remember to check all prices and terms and conditions before registering with any site. Dating type: Online dating agency for the over 50s. Who is it for? : Exclusively for the over 50s. What it claims: Creates an online dating profile in under 5 minutes. You can find your match using their unique two way matching process. Protected by the online dating association. More information: Reviews state that people meet very quickly on this site, meet offline, and have success at meeting a partner, looks promising. Find love, romance and fun with Saga Dating, a site you can trust - we're members of the Online Dating Association. Set up your free profile today and browse over 100,000 potential matches. Dating type: Country-lovers and country lovers. Registration: Free to create profile and visit site members. Membership required if wishing to contact to the website. Who is it for? : Anyone who works in the country, lives in the country or has a love of things rural, of all ages. What it claims: 130,000 members in Great Britain and Ireland, with some overseas members, too. More information: Cannot claim a firm percentage success rate as ‘things ebb and flow’. Visit Muddy Matches success stories for some satisfied responses. Registration: Free to create profile; ticket prices to events vary. Who is it for? London singles of any age. What it claims: ‘My Friend Charlie’ is a dating website with a twist, organising blind group dates for those hoping to find love; essentially, you sign up for an exciting event as opposed to the person/people you’ll be meeting. Dating type: Over-50s single parents. Who is it for? Single parents over 50, but the clever bit is that their initial profiles are written by their children. Such is the demand that childless over-50s can be recommended by a friend, too. What it claims: Only been set up for two years but has 10,000 members already. The gender ratio of women to men is 4:1. More information: Matt Connolly, co-founder of MLP, is TV regular on Date My Mum. Dating type: Mature singles looking for love, for the over 40s. Who is it for? : Singletons of 40 and over, not gay. What it claims: The agency offers a wide range of features to help you meet single people near you. More information:To get full access to the site – reading/sending messages, online chat, you will need to upgrade to a paid package. It gets you in touch with relevant people. Who its for: People with a sense of humour, flirtatious and light hearted, youthful website for the older person. What it claims: MatureLove enables members to meet offline at designated evenings organised by the website. More information: With its chatroom and meetings offline – MatureLove promotes a party atmosphere online. Gay-friendly. Dating type: Over 50s friend and date finder. Registration: Free to create an account and browse. Cost:A monthly membership fee is required to take part. What it claims: Over 50’s, over 60’s and over 70’s can all have success, age is no barrier, for the older end of the older market. More information: Over 350,000 registered online users. Type: Dating for arts and theatre lovers, through The Stage newspaper. Who is it for: Cast your perfect date-people who love the arts – Art, theatre, dance. What it claims: Find love with LoveArts – the dating site for Art lovers. More information: Visit their success stories section for LoveArts success stories. Type: Mature singles looking for love – singles over 40.
Who is it for: Easy to navigate website for seniors looking for fun, a simple place to meet a match – transparent pricing – UK based customer support. Not gay. Who is it for? : Singletons over 40, not gay. What it claims: Customer support, help getting your profile up and running. More information: Claims many successful matches made in its two million membership. Pop up appears to offer you assistance via chat with staff member. The site allows you to choose by distance to you and age then get more specific regarding looks and lifestyle. More information: Creating a mature singles community. Who is it for: Regular churchgoers of the Christan faith. More information: VisitChristian Connections reviews for tesimonials. Dating type: website for, probably, right of centre newspaper readers. Who is it for? : Thinking people targeting like-minded individuals. What it claims: Discover up to 1,000 matches with the intelligent two-way matching feature, add people you like to your favourites, See what you have in common with others at a glance. Block members who don’t meet your standards. More information: Many success stories, people met and went on to couple up, people enjoyed the site, met new friends and met a companion. Dating type: Leftish-leaning cultured types. Imagine the Guardian readers – that’s who. Website profits go into Guardian Media Group. It’s free to create and post a profile and to view other profiles. However, you must buy a subscription if you wish to message someone through the Soulmates site. What it claims: Over 170,000 members, with a pretty even gender split. It’s compatibility rating features, matches your ‘tick boxes’ with potential contacts, age preference, interests, region. More information: visit their success stories for reactions from ‘soulmates’ who have found theirs. Online dating – does it really work?